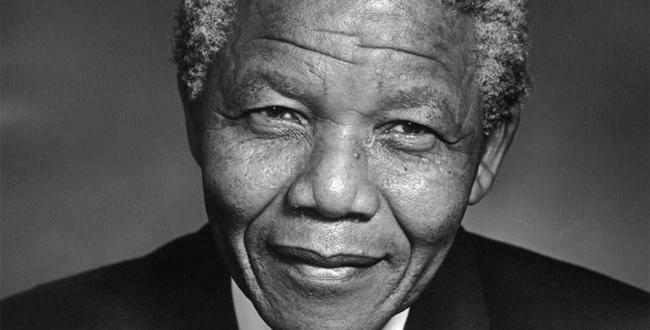 Former president of South Africa, Nelson Mandela, passed away on thursday Dec. 5 in the company of his family. He died at the age of 95. He suffered from lung infection for two years and he was fighting for his life throughout that time.According to Telegraph.co.uk, South Africa’s president Jacob Zuma made a statement of his death which was broadcast on national TV. “Our thoughts are with the South African people who today mourn the loss of the one person who more than any other came to embody their sense of a common nation,” he said from Pretoria. “Our thoughts are with the millions of people across the world who embraced Madiba as their own and who saw his cause as their cause. It is expected that thousands of people will attend the late Nelson Mandela’s memorial service at Soweto’s FNB stadium, where he made his last appearance at the closing ceremony of the World Cup back in July 2010. Foreign heads of state will also be present to pay their last respect to him. He will be laid to rest on a hillside in his hometown in Qunu, which is in the rural Eastern Cape. A traditional ceremony will also take place at his hometown. These were his final wishes. Nelson Mandela was a great and noble man who was role model to many people around the world. 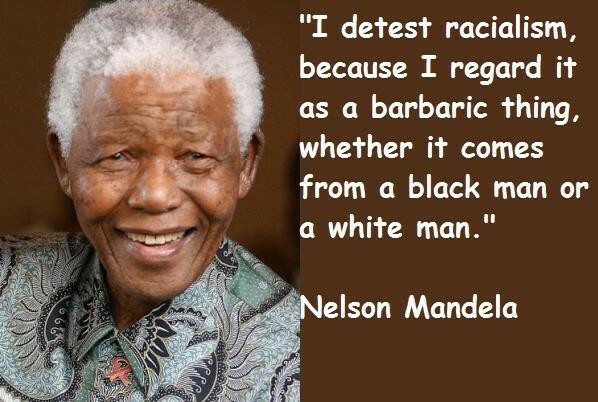 He was against apartheid. He fought for justice and independence in his own country. He was in prison for 27 years and after he was released he became one of the most famous people in the world. He stood for what he believed in. He will forever be missed.